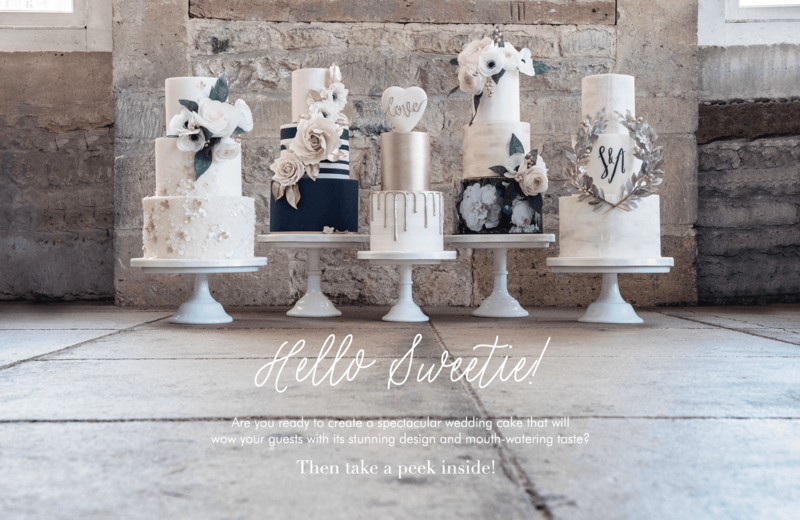 Each of our bespoke creations are made exclusively for your needs and expertly decorated with intricate hand craftsmanship. 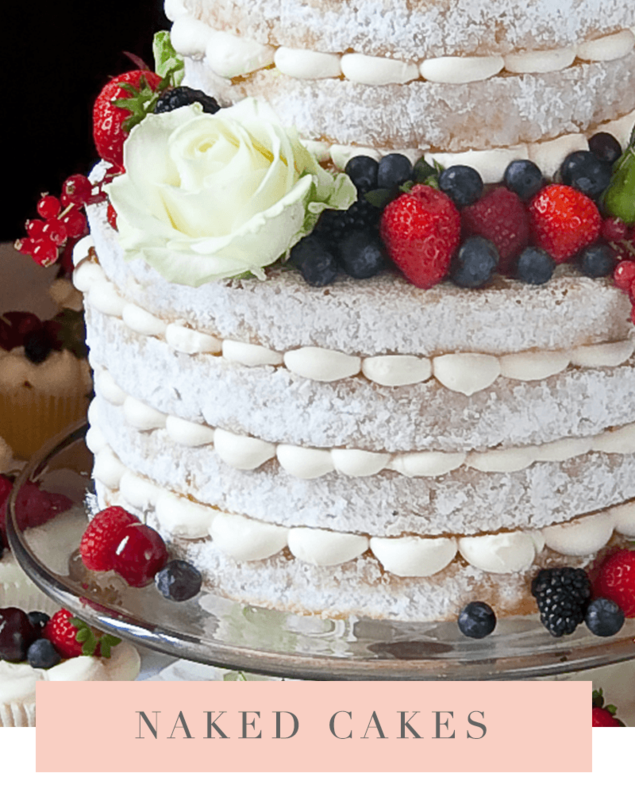 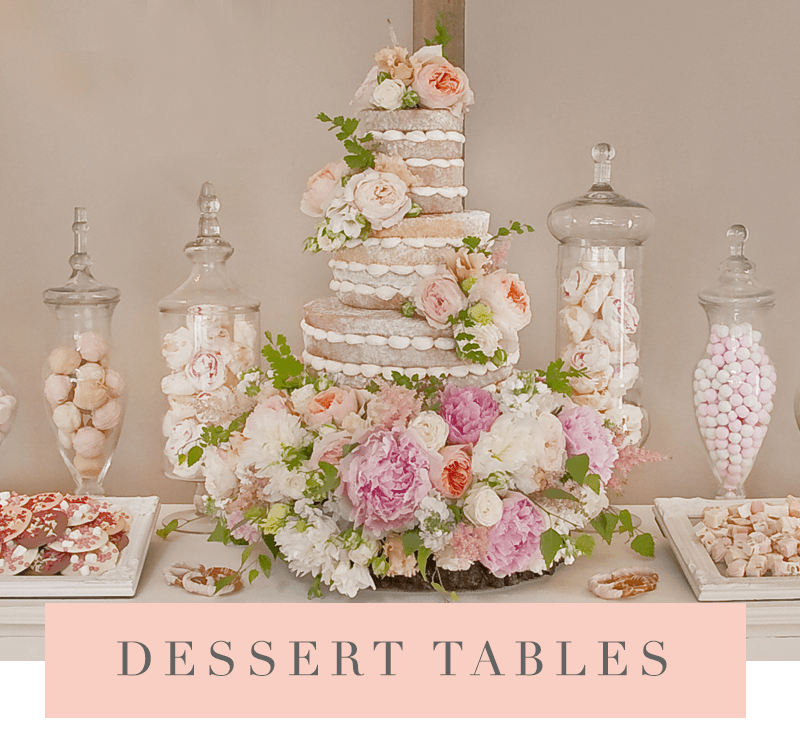 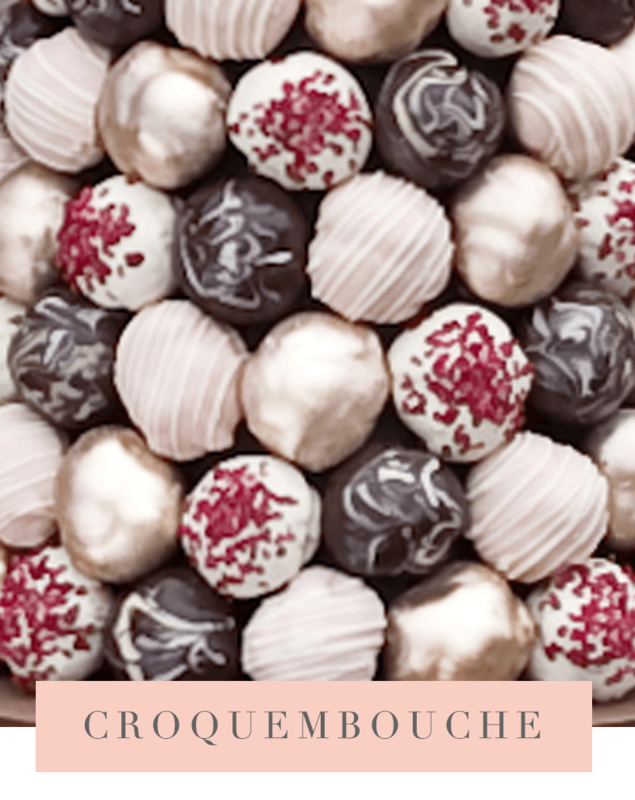 Our versatile skill base enables us to produce wedding cakes of all styles, be it traditional tiered wedding cakes, naked cakes, an irresistible dessert table, funky croquembouche, or a savoury cheese cake tower. 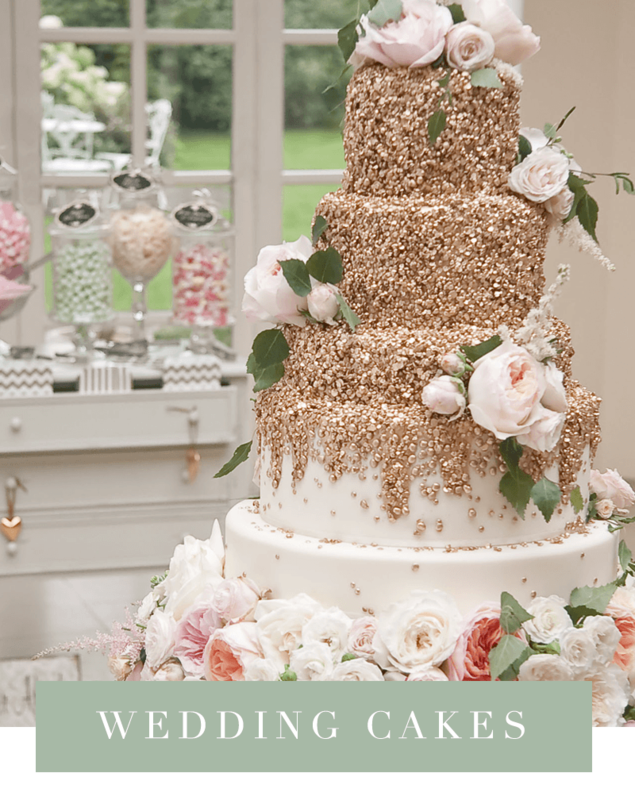 We are recommended by the finest wedding venues in the region, including Burghley House, Stapleford Park, Belvoir Castle, Bassmead Manor Barns and many more. 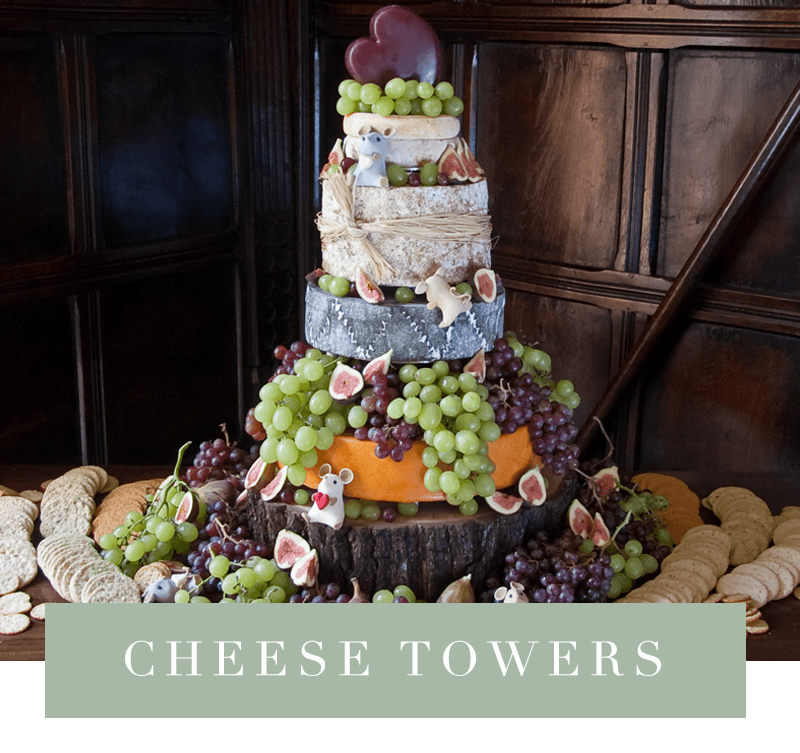 Our spectacular creations have been enjoyed by celebrities & royalty. 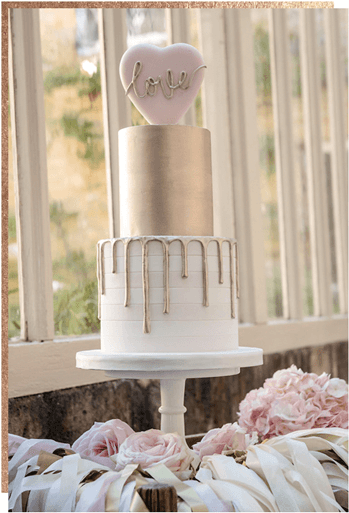 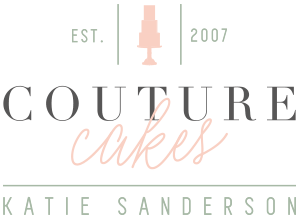 Couples in Cambridgeshire, Leicestershire, Rutland and Lincolnshire, as well as further afield all love to indulge in the Couture Cakes experience for their wedding cake.